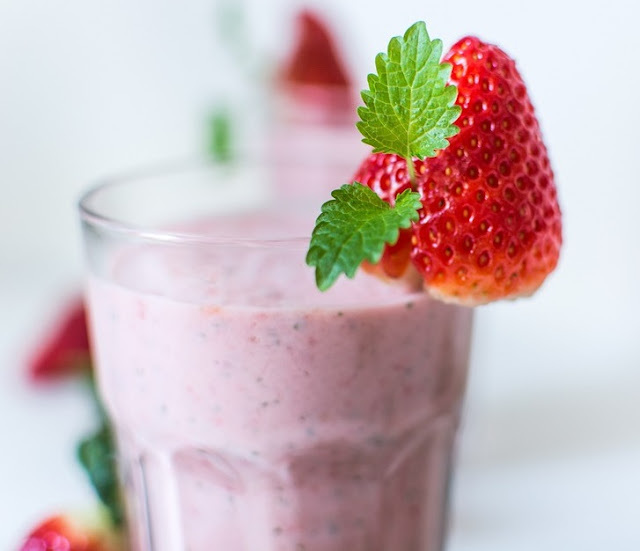 Enjoy this fabulous Strawberry Fields Forever protein smoothie recipe that will get you in the mood for the upcoming spring season! Mix all ingredients together in blender for about 30-45 seconds. Feel free to add or subtract ice and fruit for your preferred thickness. Garnish with another strawberry if you desire! Serve as a breakfast or post-workout shake or just a healthy and filling snack.